I hope you enjoyed Mercedes-Benz Fashion Week as much as I did! like I’ve been seeing a TON of ruffle. 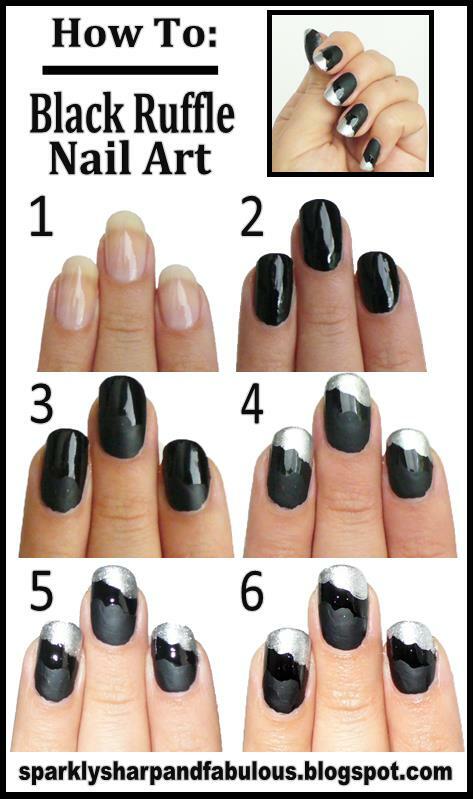 is the key to better manicures and happy nails. 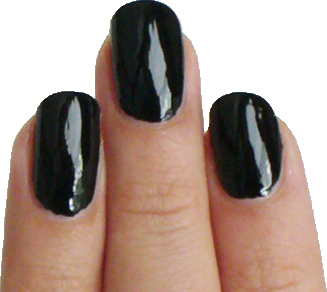 coats of a glossy black polish. 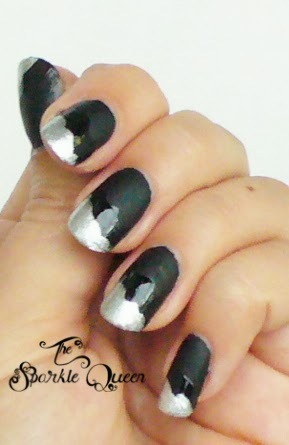 edges, just let the layers dry in between coats. 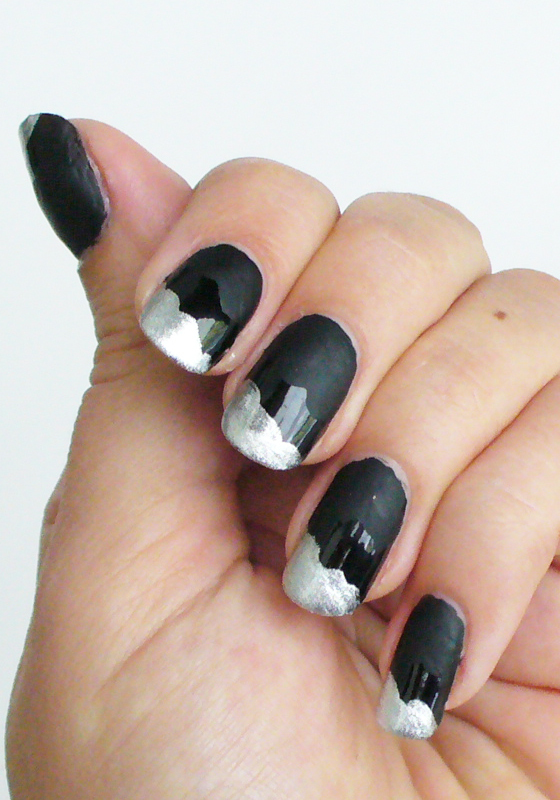 the matte clear coat, so the middle (and original polish) still shows through. your beautiful new nails. 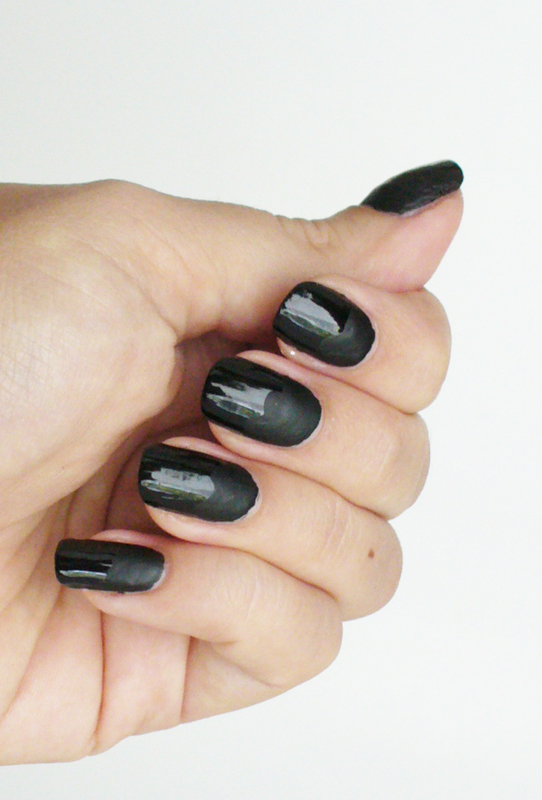 Whatever you do, DO NOT put your top coat over where your matte polish is! That would be a bit counterproductive to the look. 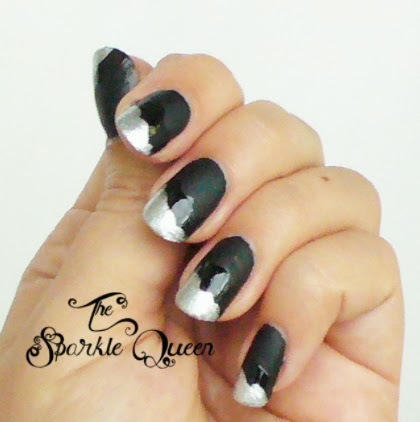 Just gently follow right up to the edge of the matte ruffles with your clear top coat. It may be easier to start there and work out to the tips of your nails. 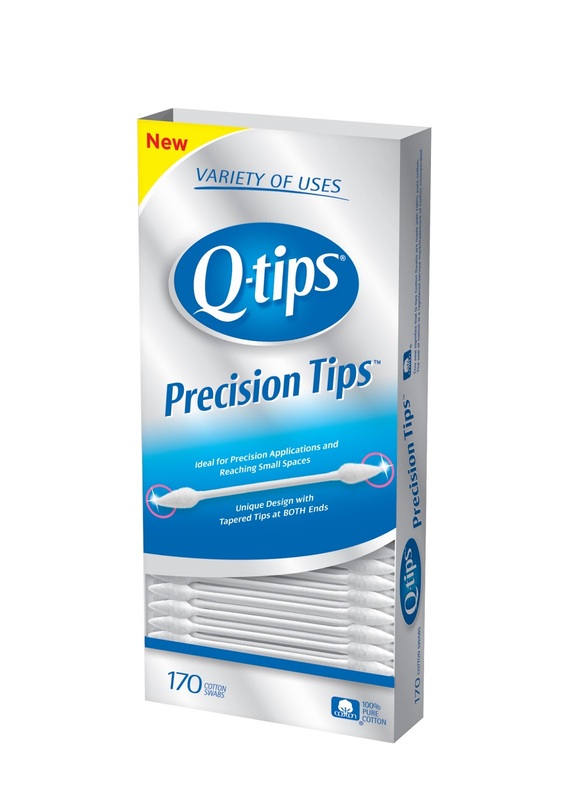 Precision Tips™ cotton swabs? Check. 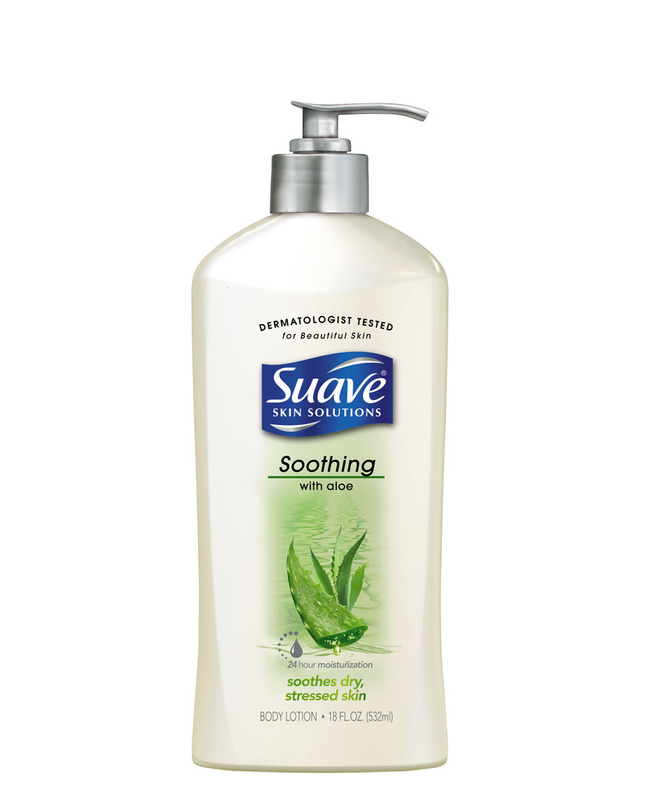 Suave® Skin Solution Body Lotion? Check. polish remover, and hydrate your skin and cuticles with lotion. I love this it looks so sophisticated!